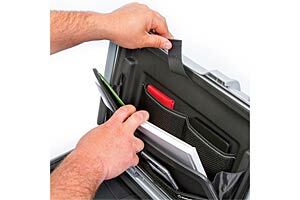 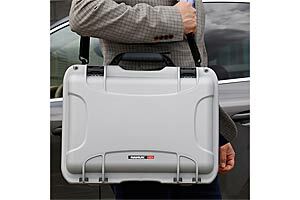 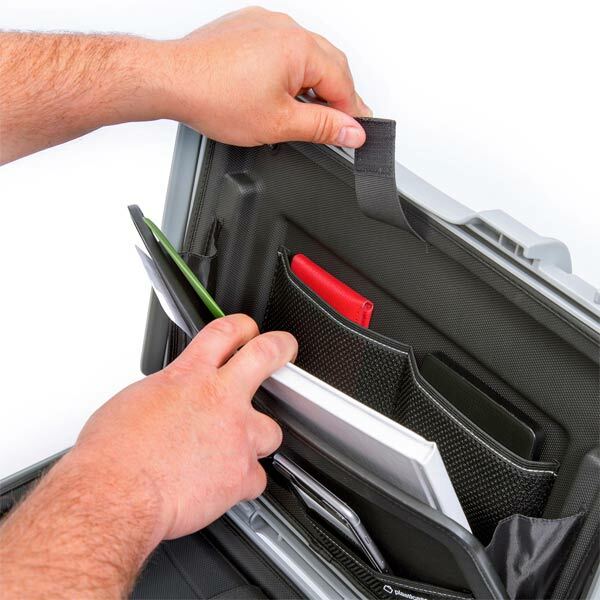 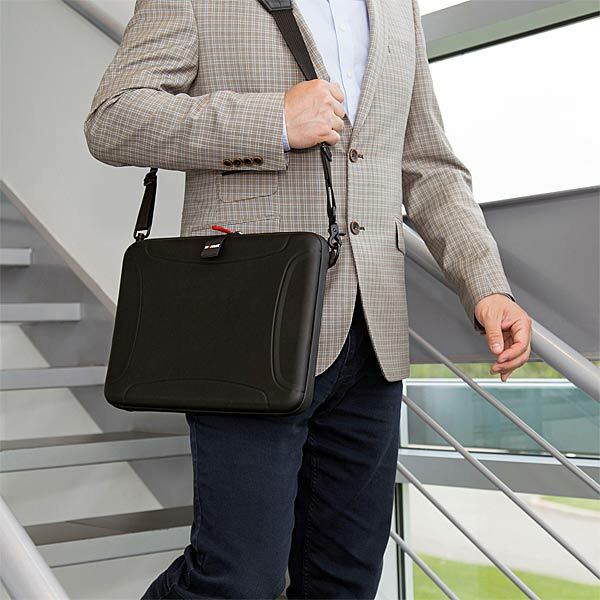 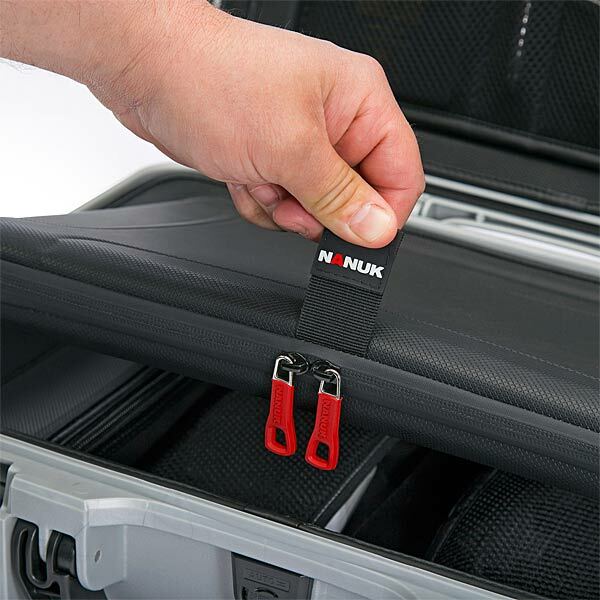 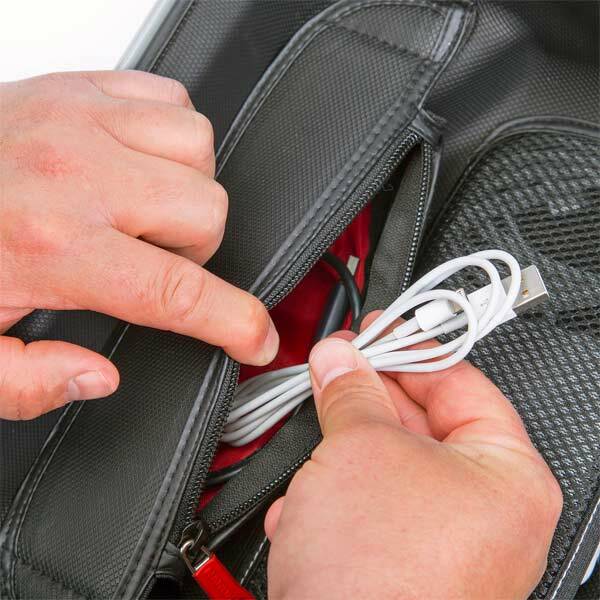 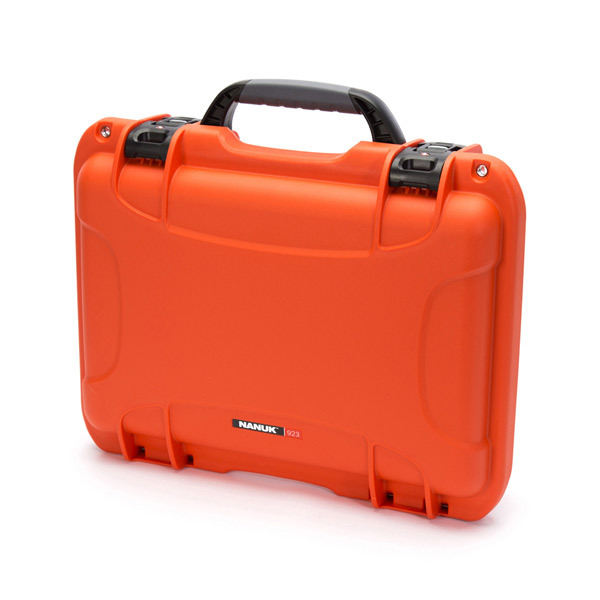 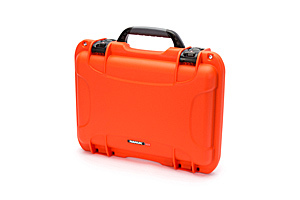 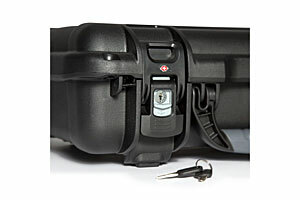 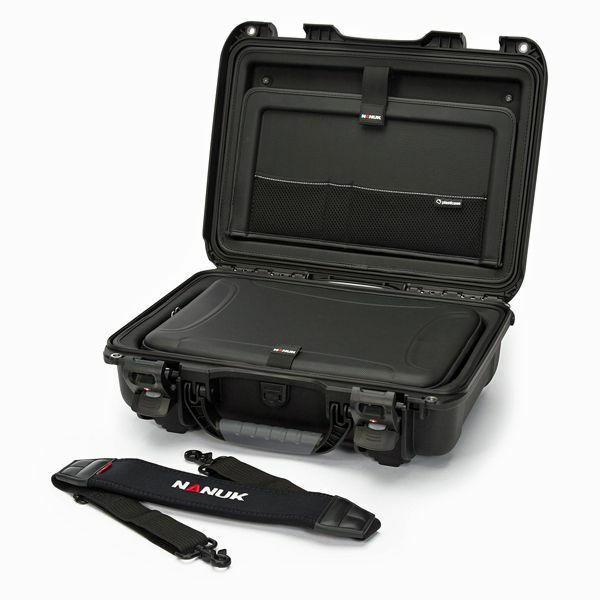 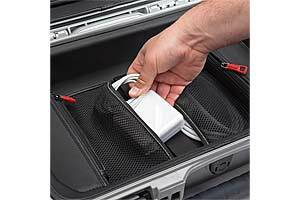 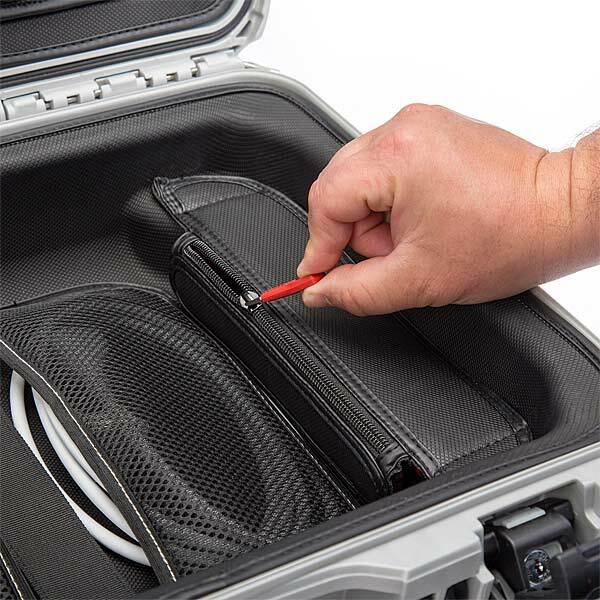 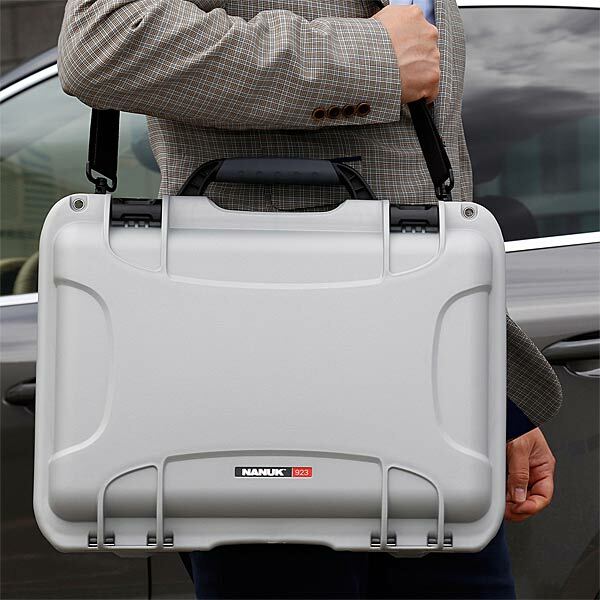 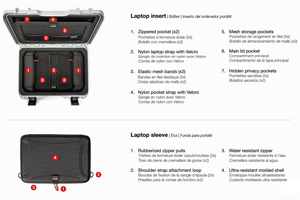 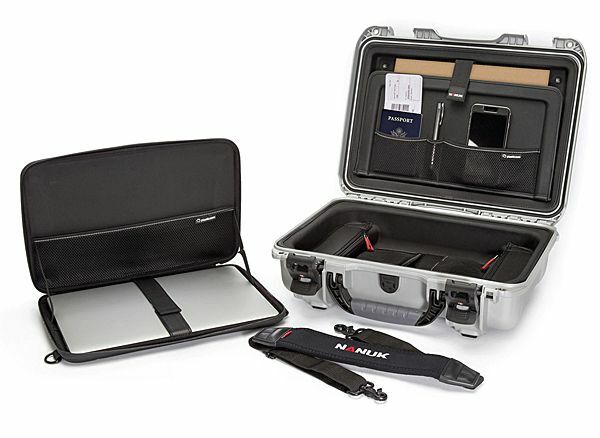 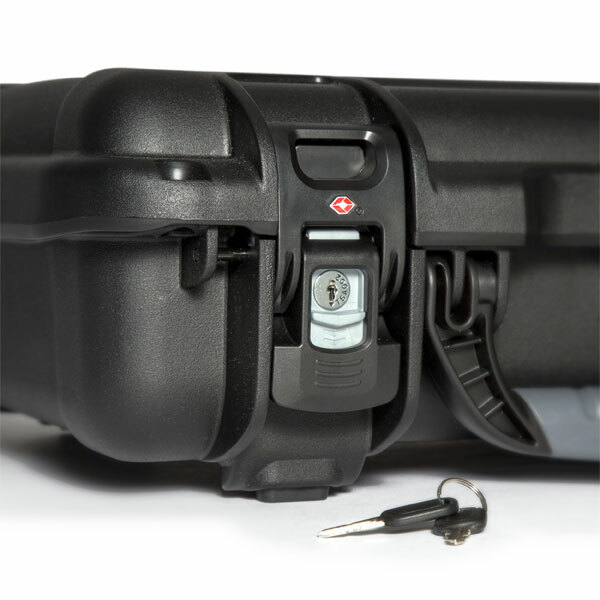 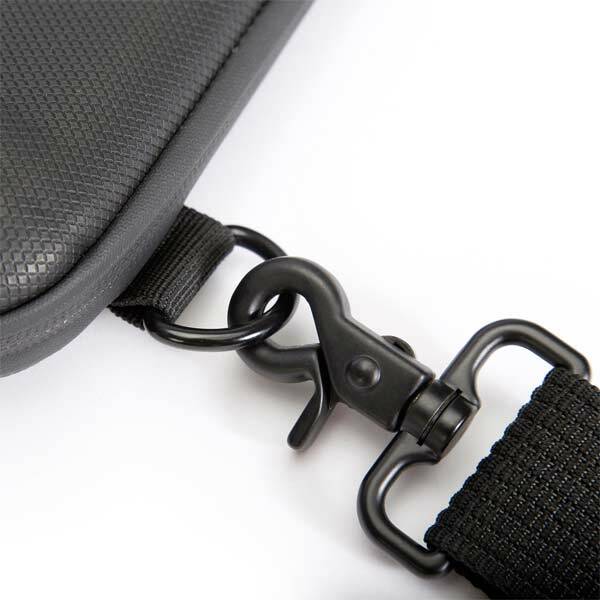 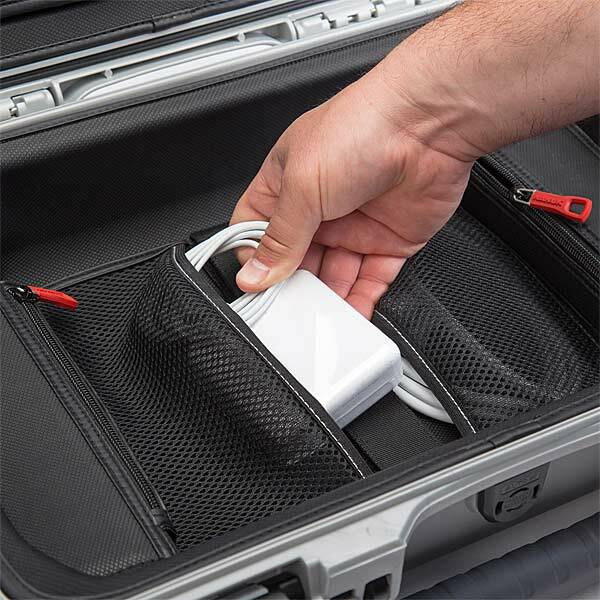 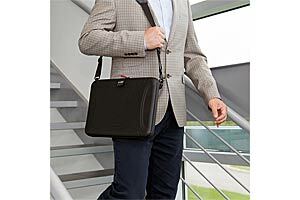 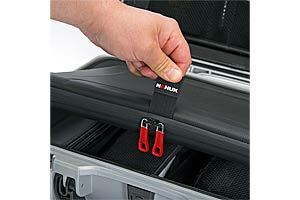 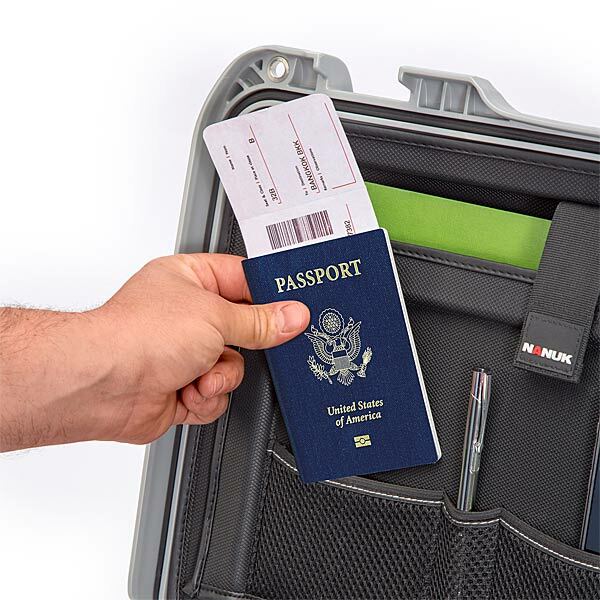 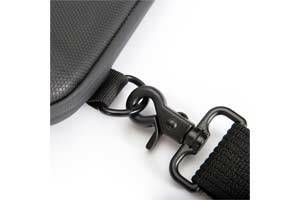 Designed to fit most 15” laptops, the 923 laptop case takes protection to a new level. 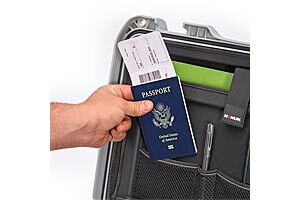 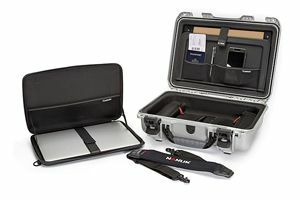 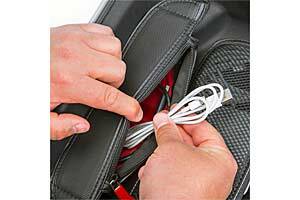 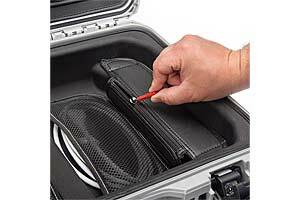 Max Laptop size that will fit in 923 Laptop case WITHOUT laptop sleeve is 15" x 10.63" x 1.5". 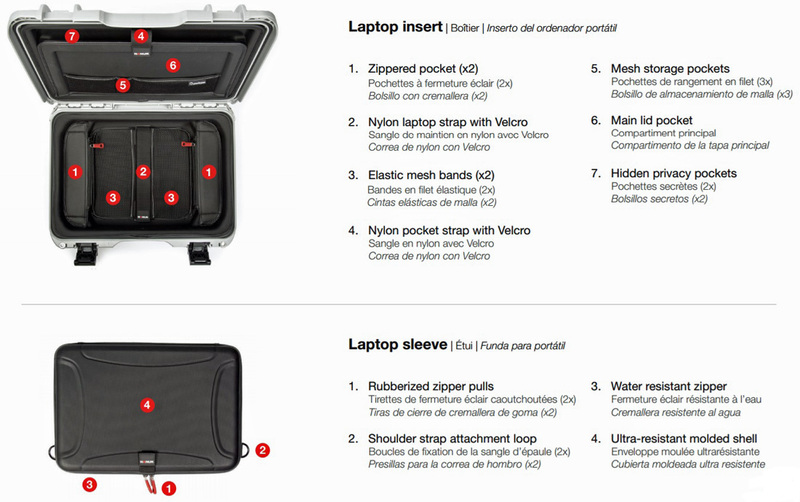 Max Laptop size that will fit in the laptop sleeve is 14.13 x 9.75" x 1.25". 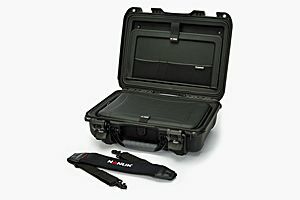 18.6 x 14.4 x 6.3"
16.6 x 11.3 x 5.4"